There are often times when shooting gloves are needed on range. 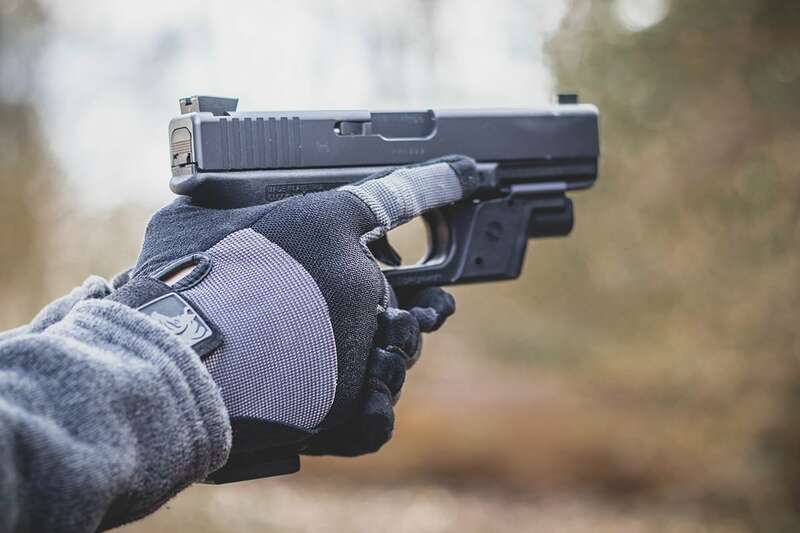 Whether that’s to protect hands during inclement weather shooting or just to save palms from aggressive stippling, shooting gloves are an essential item in every range bag. 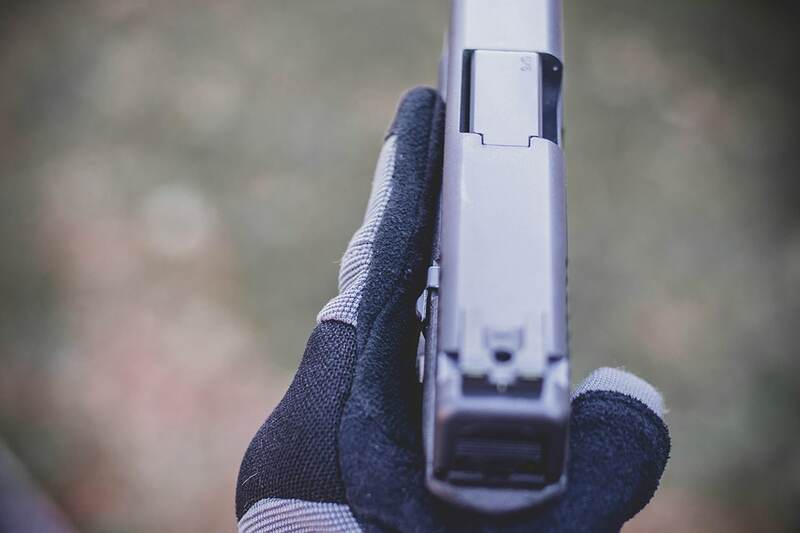 As a petite shooter, it can be a struggle to find gloves that fit well and still allow for dexterity in order to efficiently operate firearms. PIG Gloves aim to do just that, offering the FDT-Charlie model to petite shooters looking for a glove that truly fits. 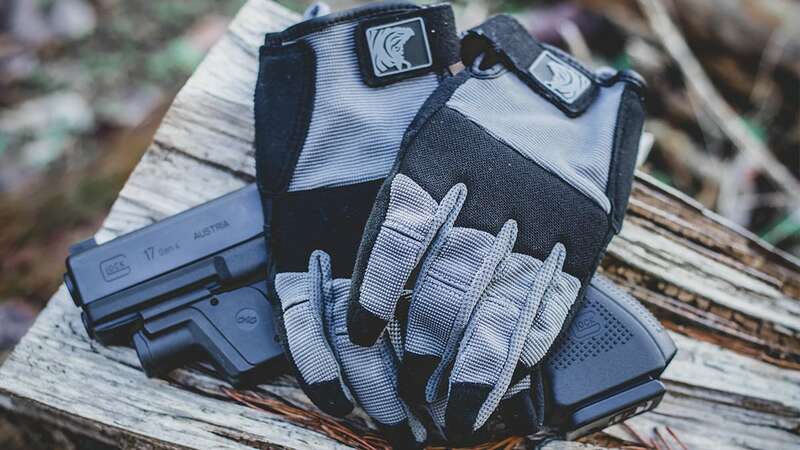 Guns.com got our hands on a pair and decided to give the PIG FDT-Charlie Gloves a go to see just how well the perform on small hands. The Full Dexterity or FDT-Charlie gloves aren’t just a trimmed down take on men’s sizes. has worked alongside professionals to ensure that women’s needs are met with a dexterous design created for female shooter’s grips. 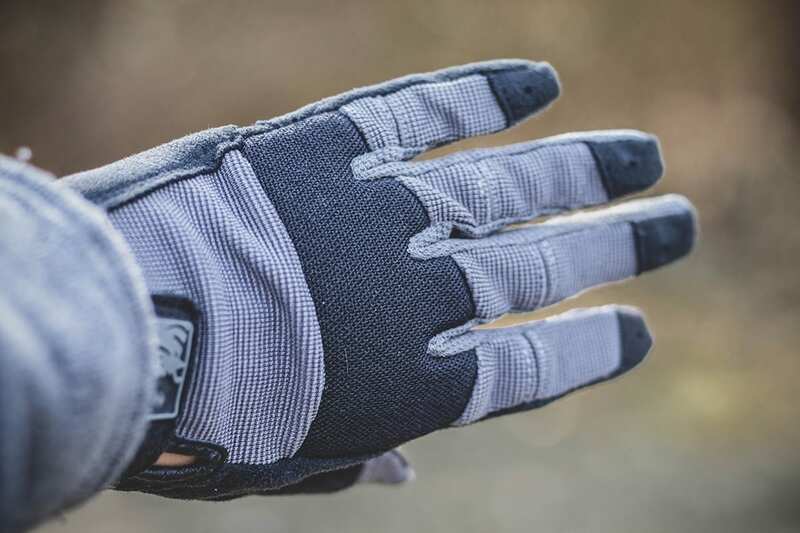 The PIG team teamed up with sports-glove industrial designers to create sizing that better works with women’s hands while still offering the most-loved features from PIG’s tactical gear series. The FDT-Charlie provides a single layer multi-piece palm paired with flex joints for flexibility and ventilation. 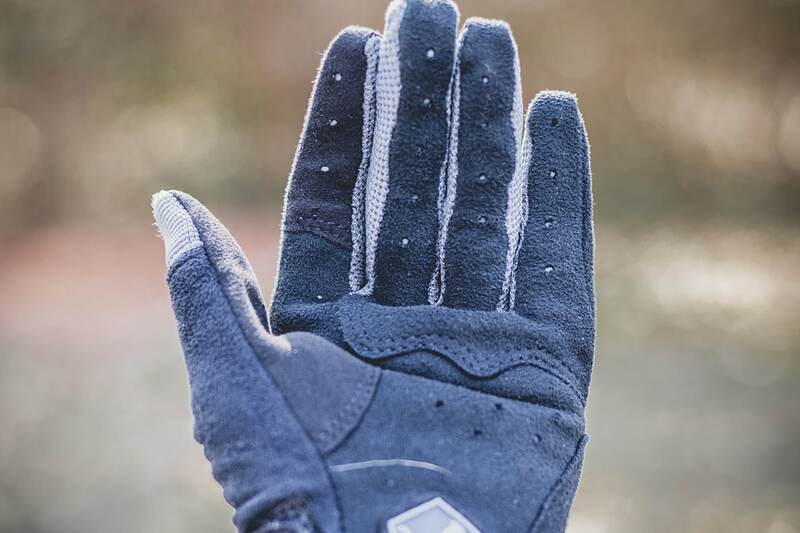 The material touts inside forschettes that are ventilated for moisture wicking to help keep hands dry during use. The knuckle area is reinforced with stretch ballistic nylon which aims to reduce pressure on the seams. The FDT-Charlie gloves isolate the trigger finger using a thinner Clarino material, allowing for greater sensitivity for better shooting. The gloves also boast conductive thumb and trigger finger material to allow for touchscreen use without sacrificing dexterity in either digit. Additionally, the fingers themselves use wrap-over finger tips to allow for comfort and protection even when shooting with longer finger nails. The FDT-Charlie comes in four color options – black, coyote brown, ranger green and carbon grey – with sizes available in x-small, small, medium, large and x-large. The most important aspect of any shooting gloves is whether they can keep up with the shooter on the range. Manipulating firearms, reloading magazines and performing basic functions with maximum dexterity is a requirement and the FDT-Charlie gloves do not disappoint. Usually struggling to find well-fitting gloves that cater to my small palms but long fingers, I anticipated the set of small FDT-Charlie’s to err on the side of too big. However, I was pleasantly surprised. The palm portion molded to my actual palm, giving me the grip surface I needed to hold and fire handguns and rifles while the fingers provided the perfect coverage for my own fingers. Though there is always some give and take when it comes to dexterity in gloves, the FDT-Charlie strikes a decent balance. I was able to manipulate all controls with ease. Even better, I could record my progress on my iPhone as the gloves are equipped with a thumb and forefinger material that allows for touchscreen access. This was a huge plus and saved me a ton of time as I didn’t have to remove the gloves every time I needed to take notes or answer a call. I will admit, the gloves aren’t terribly warm so if you’re shooting on an extremely cold day you might still find your fingers growing cooler with passing time. However, they work well for chilly conditions. I’ve also found them useful when shooting firearms with aggressive stippling that would otherwise leave my palms marked up. Another benefit to the system is the ease of cleaning. 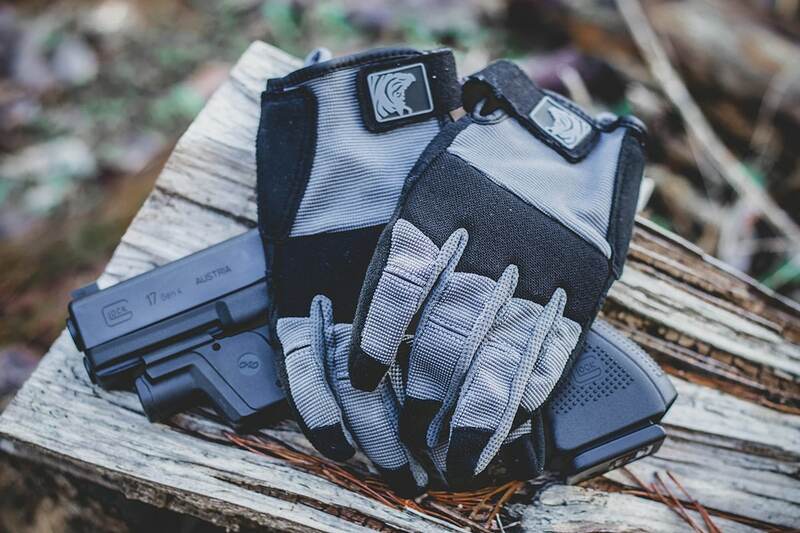 These gloves are washer safe, so you can toss them in with your range clothes – no special treatment needed. Overall, out of all the gloves I’ve come across the PIG FDT-Charlie are hands-down one of my favorites. The PIG FDT-Charlie gloves are the perfect option for smaller statured shooters looking to don gloves on the range. 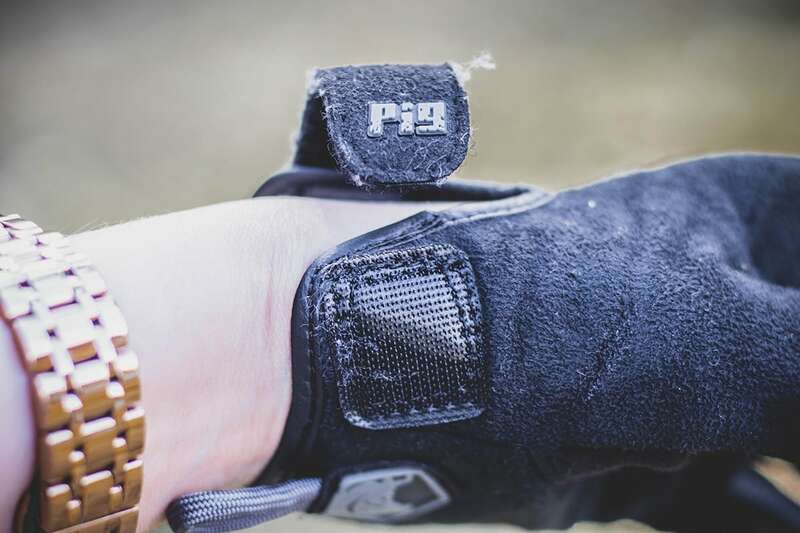 Allowing for a full range of movement and capable of operating smart devices and touch screens, the PIG FDT-Charlie gloves should be stocked in any range bag. The PIG FDT-Charlie retails for just under $45.